Your dream home might not be destined for a spacious expanse of land. Instead, it could be located on a small urban block. Graham Keys, the general manager of New Living Homes, speaks with Jacqueline Maya about how to design the perfect inner-city dwelling. As the common desire to live in a metropolis continues to thrive, it’s likely you’ll be building or buying your new home on a narrow block. Small-lot abodes can present homeowners with unique design opportunities and challenges in equal measure. 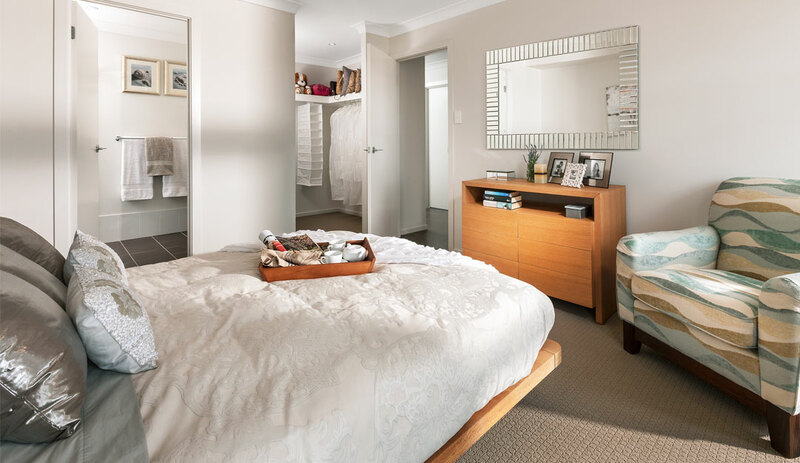 Here, Sydney Home Design + Living sizes up the benefits of compact urban homes and explores how a clever design can maximise your available space, down to the last square metre. 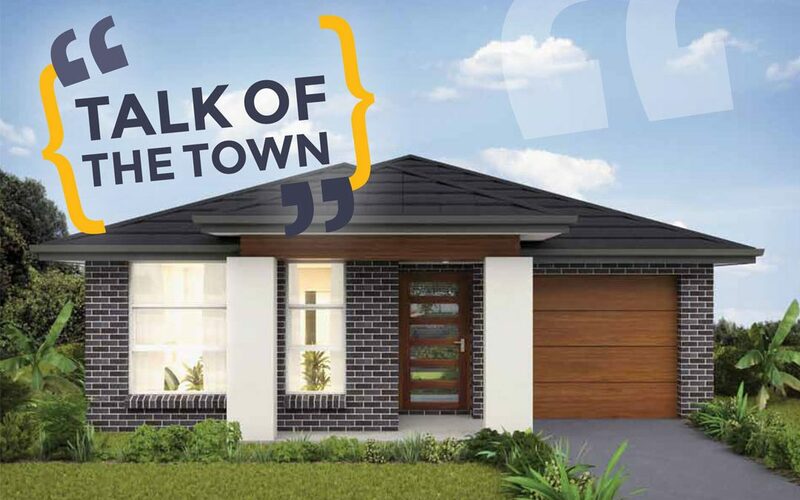 Small-lot homes are becoming increasingly popular in major Australian cities. With residential land in sought-after suburbs becoming harder to obtain, the need for high-density housing has risen exponentially. Small-lot homes require the specialised skills, knowledge and expertise that can only be offered by a building professional. With a bit of careful planning, and under the guidance of a qualified designer and builder, you too can create a small home with big impact. Building on a small lot doesn’t mean you have to sacrifice living space. There are several ways a home can be designed to feel more spacious. “It’s about having a good, affordable plan that utilises the minimum setbacks to maximise space in areas that suit your lifestyle,” Keys says. boundary. This will eliminate the narrow spaces that can be created by side setbacks. “Uninhabited rooms like the garage are [usually] built along the zero-alignment boundary because you don’t need natural light coming in,” Keys says. Including space-saving features such as built-in wardrobes, walk-in pantries and linen cupboards into your home’s design will also help you get the most of your block. 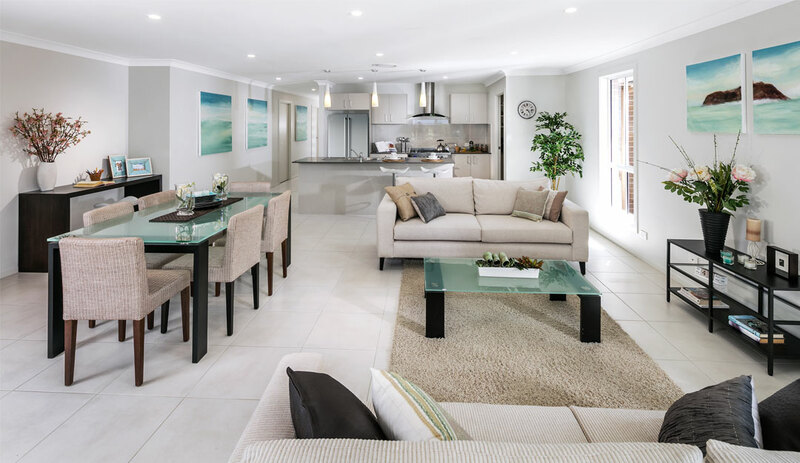 If you’re considering building a double-storey home, designing voids above the living area or kitchen will not only create an instant ‘wow’ factor, but it will also give you a beautifully bright, airy and open space. As long as you’re savvy with your home’s layout, your dream of having the ultimate outdoor area can be fully realised. “You can definitely get creative and include a small retreat at the back of a small lot,” Keys says. Designing your outdoor living space in consideration of the neighbours’ rear entertaining space will ensure a harmonious result. Courtyards are very trendy at the moment, if that’s a possibility for you. By incorporating window access and lush vertical gardens, the visual and practical appeal of your entire backyard will be amplified while simultaneously making your internal space feel wider. Another common misconception about small-lot homes is that they have poor privacy due to their close proximity to neighbouring properties. Fortunately, there are a number of ways to increase your privacy levels. Including hefty plants and landscaping buffers such as hedges to the front and rear of the property is a great option for increasing privacy as well as reducing outside noise. Including ample parking space on a small lot can be difficult if you have more than two cars. Most councils will ensure there is a minimum of 5.5m in front of a garage, which should give you enough room for an additional car. However, it’s always a good idea to visit your local council’s website for a comprehensive guide to the requirements and processes involved for building your compact abode. 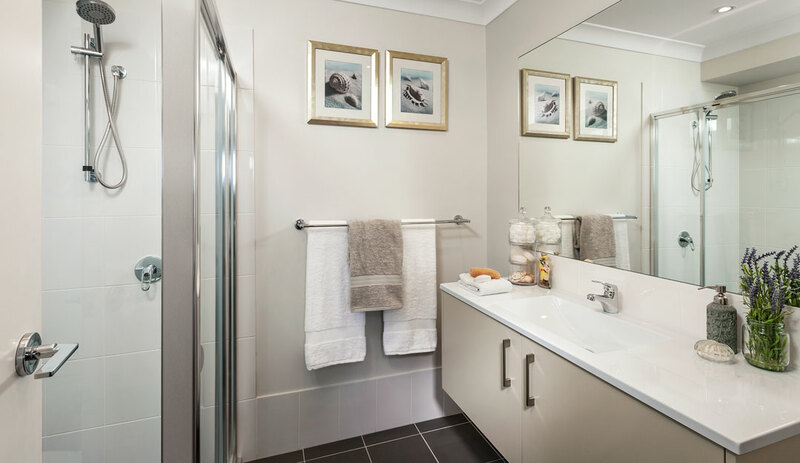 By incorporating some astute design elements into your home, you’ll be able to utilise every inch of your small block to achieve a spacious and contemporary result that is ideal for the cosmopolitan lifestyle.